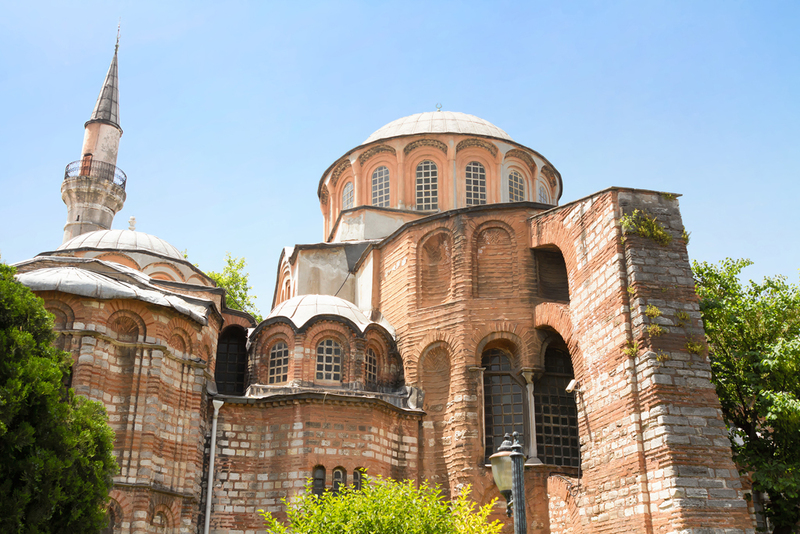 Built during the same period as its neighbor the Hagia Sophia, the name of this church in Greek means “Godly” or “Holy Wisdom”. 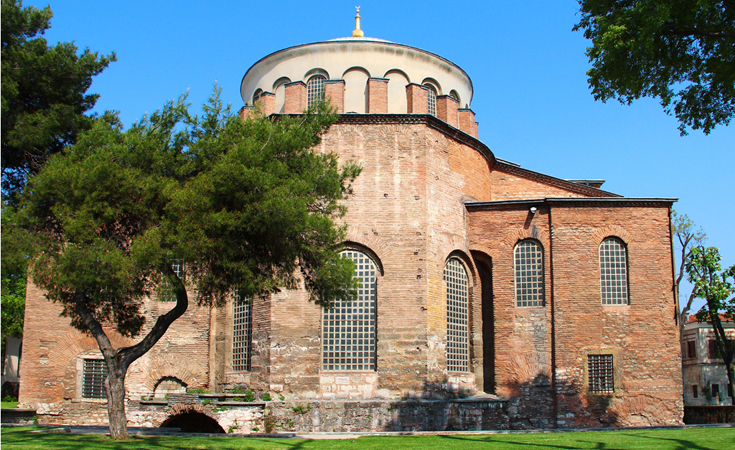 Built during the same period (4th century) as its neighbour the Hagia Sophia. 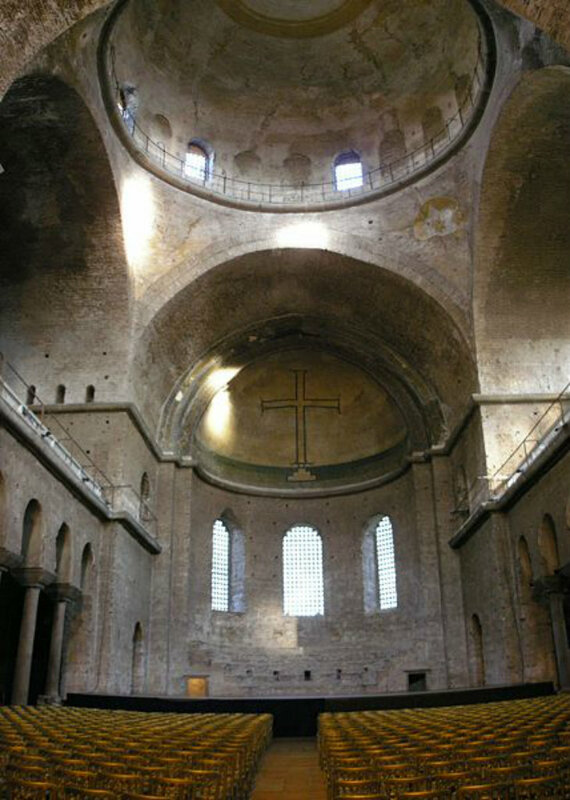 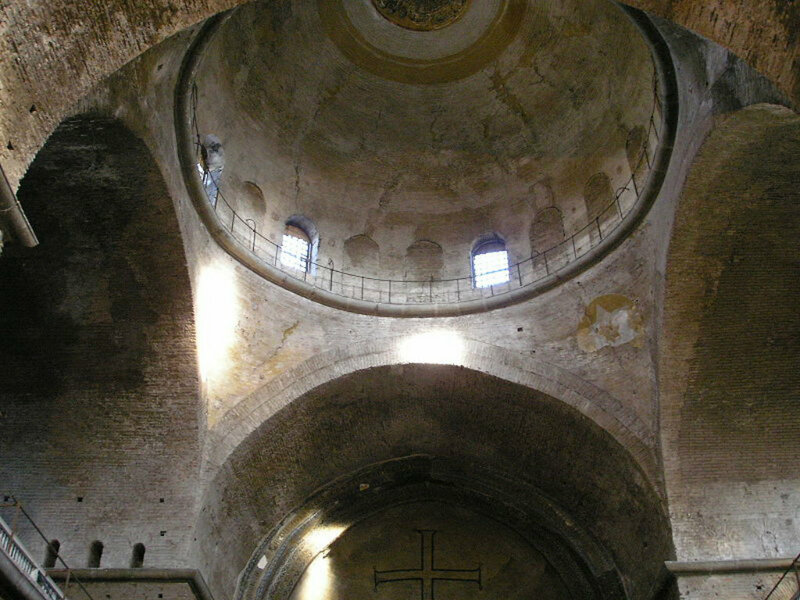 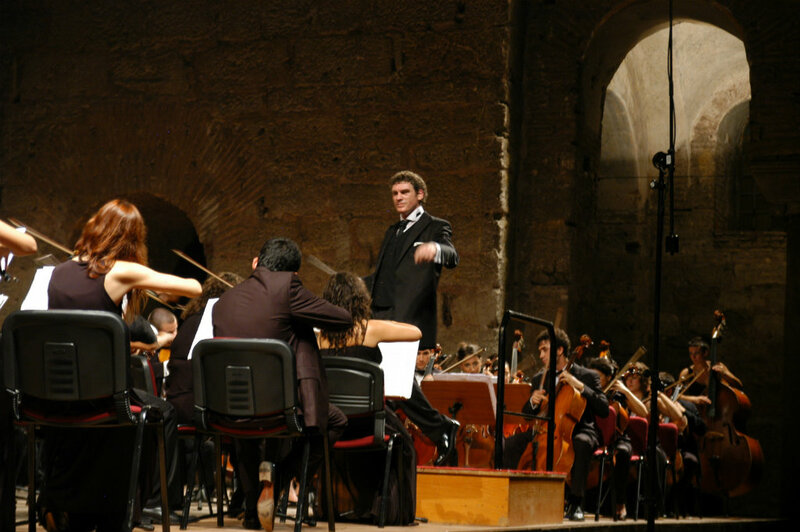 The name Hagia Irene Church (Aya Irini Kilisesi) means “Godly” or “Holy Wisdom” in Greek. 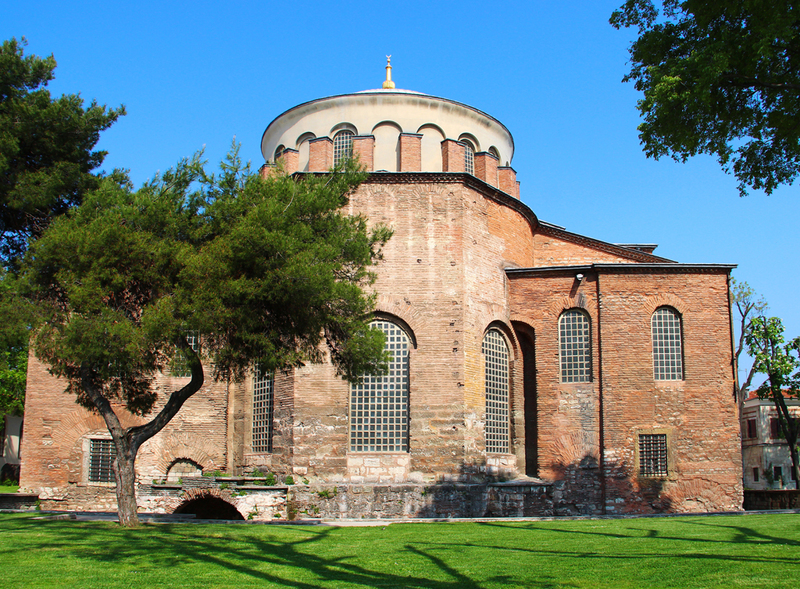 After the conquest of Istanbul it was incorporated into the grounds of Topkapı Palace and like many other churches was converted into a mosque. 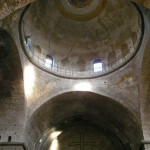 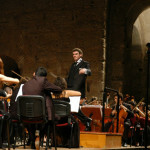 However there were no major changes made to the building’s structure. 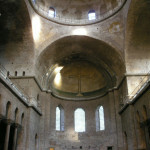 For many years it was used as an armory and warehouse and later became the site of the first museum project in Turkey. 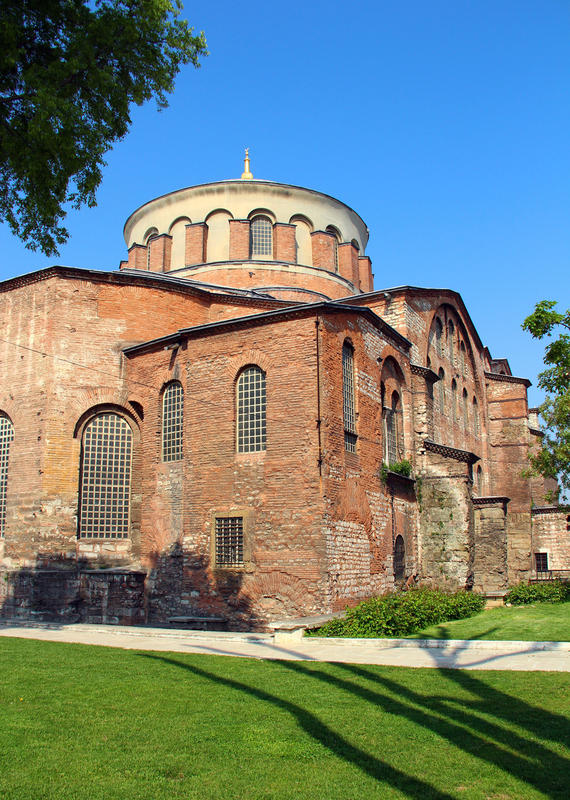 During the reign of Ahmet III, diverse objects were brought to the church from across the Empire and exhibited in two different sections. In a similar format, the church served as a military museum from 1908 until 1949.